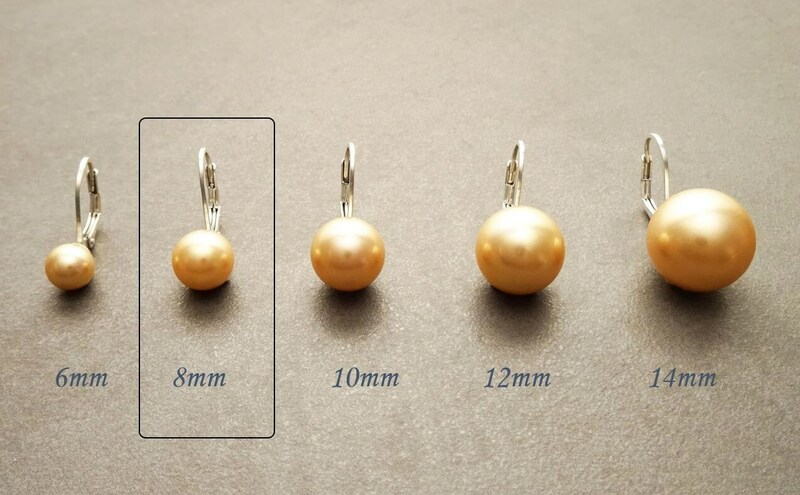 * Earrings can also be done in 10mm. 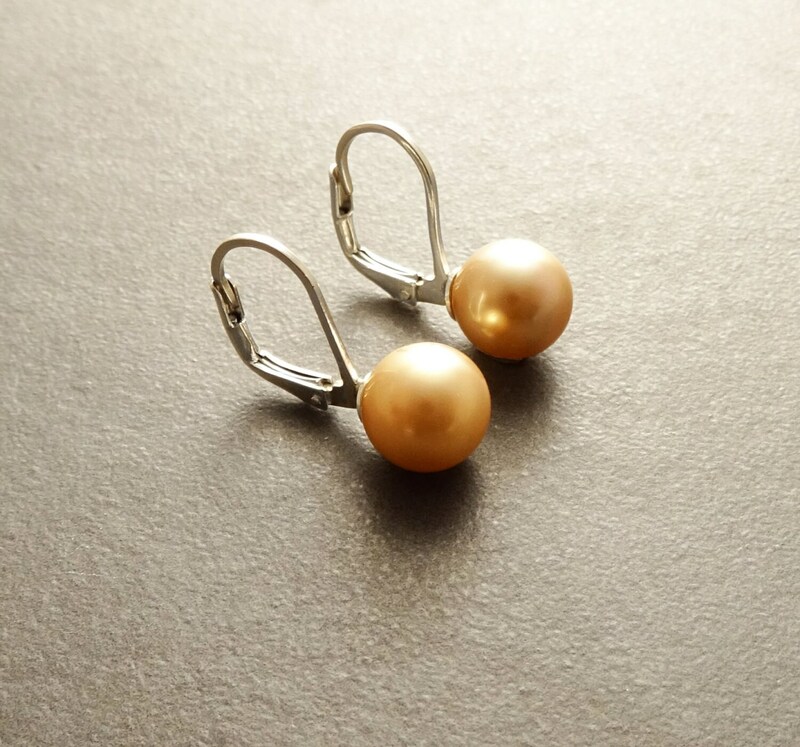 * Earrings can also be done in 12 mm. 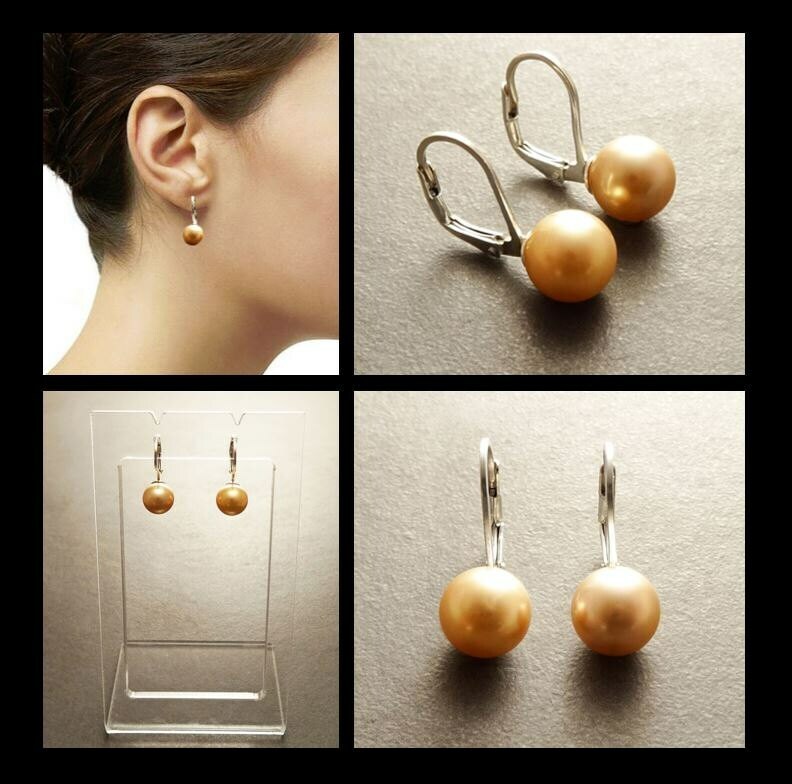 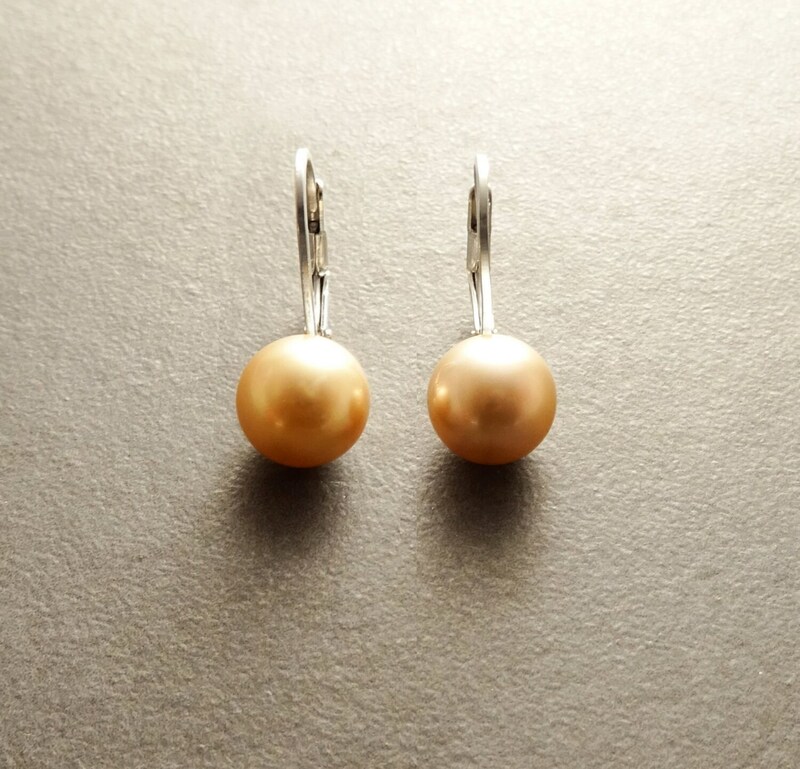 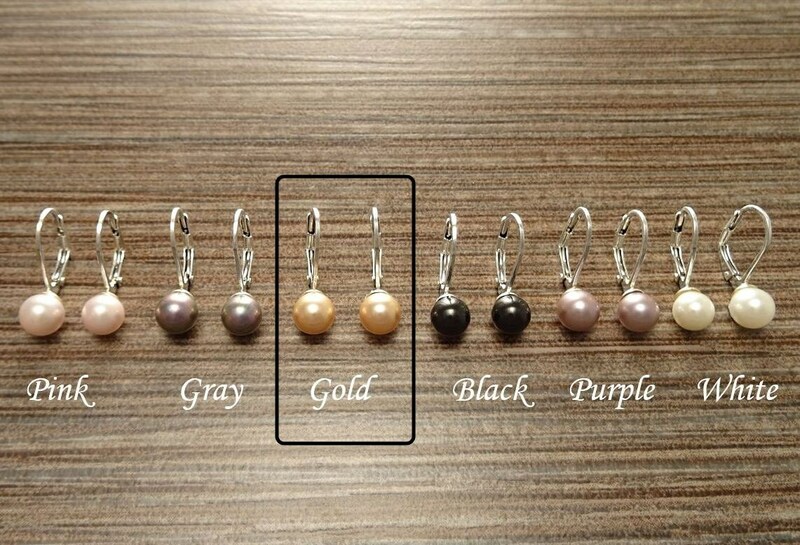 *Earrings can also be done in 14mm.